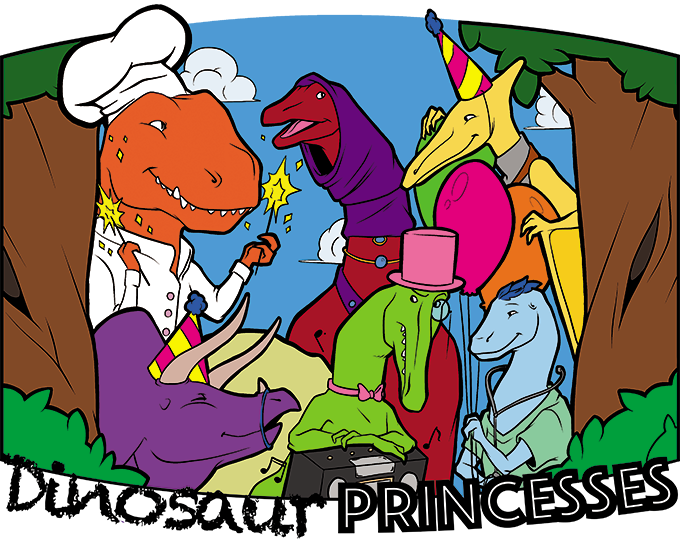 Dinosaur Princesses is now available for purchase at drivethrurpg.com! 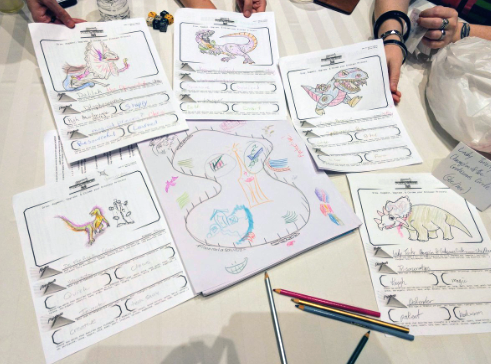 Check out the basic character sheets here! 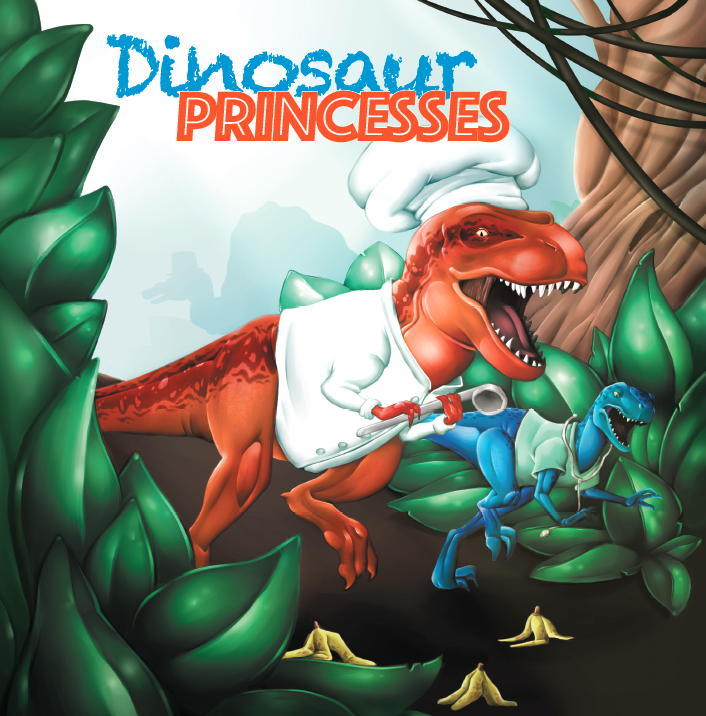 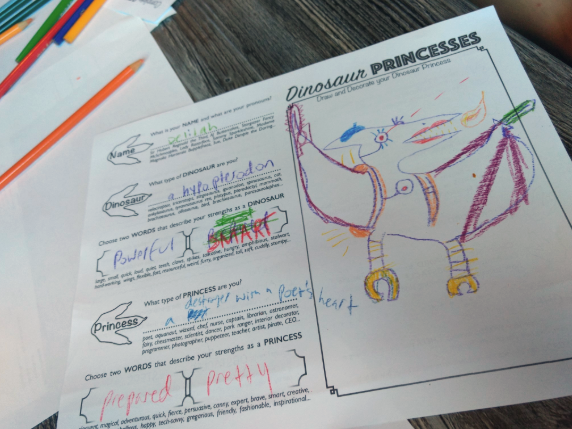 Dinosaur Princesses was funded on Kickstarter!